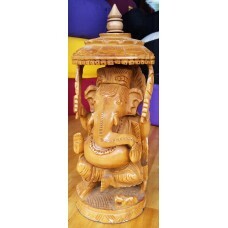 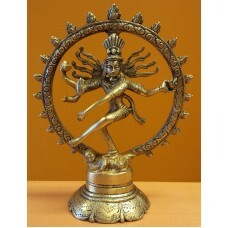 Buddha, Amoghasiddhi material: brass height: 10cm ..
Buddha Vitarka, wood carving 15cm material: wood height: 15cm width: 5.5 cm ..
Buddha Vitarka, wood carving 20,5 cm material: wood height: 20,5 cm width: 11 cm ..
Shiva, Nataraja Material: brass Height: 20 cm ..
Buddha Vitarka, wood carving 30 cm material: wood height: 30 cm width: 11,5 cm ..
Green Tara, Bodhisattva Material: brass Height: 13 cm ..
Green Tara, Bodhisattva Material: brass Height: 34 cm ..
Ganesha, Ohm material: brassheight: 6,5 cm ..
Ganesha, white Material: alabaster Height: 17cm .. 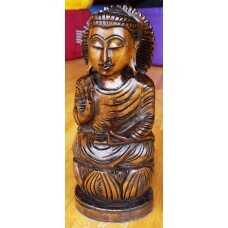 Laughing Buddha material: polystone height: 9 cm .. 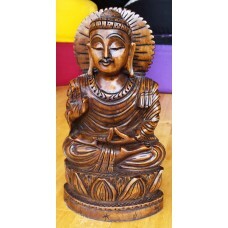 Laughing Buddha material: polystone height: 17cm ..